Profile of an East African Crowned Crane (Balearica regulorum gibbericeps), or Crested Crane, captured at the Copenhagen Zoo, Denmark. A female Abyssinian Ground-Hornbill (Bucorvus abyssinicus), captured at the Copenhagen Zoo, Denmark. A Harris’ Hawk (Parabuteo unicinctus), captured at the Copenhagen Zoo, Denmark. 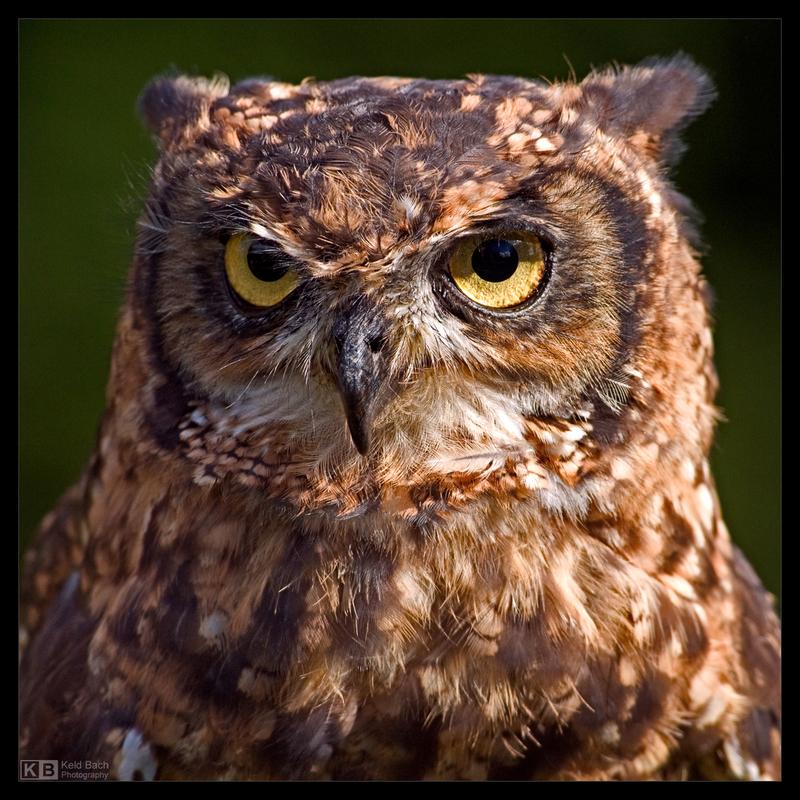 A Spotted Eagle Owl (Bubo africanus), captured at the Copenhagen Zoo, Denmark. A Kookaburra (Dacelo novaeguineae), captured at the Copenhagen Zoo, Denmark. A Dalmatian Pelican (Pelecanus crispus), captured at the Copenhagen Zoo, Denmark. A Grey Heron (Ardea cinerea), captured at the Frederiksberg Gardens in Copenhagen, Denmark. A male Mute Swan (Cygnus olor), captured in my local area in Denmark. A female Mute Swan (Cygnus olor), captured in my local area in Denmark. A male Northern Shoveler (Anas clypeata), captured in my local area in Denmark. A Bahama Pintail or White-Cheeked Pintail (Anas bahamensis), captured in my local area in Denmark. A Shelduck (Tadorna tadorna), captured in my local area in Denmark. A female Mandarin Duck (Aix galericulata), captured in my local area in Denmark. A pair of Mandarin Ducks (Aix galericulata), captured in my local area in Denmark.